Not sure who you want to be this Halloween? Don’t want to spend half your paycheck on a costume? Have no fear! 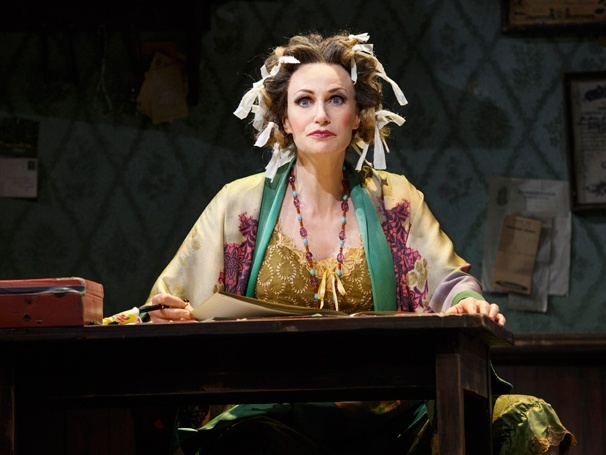 Here are ten relatively easy DIY costumes from some of our favorite Broadway characters to have graced the stage. Hello! All you need to pull this one off is a white button down, black tie and black pants. 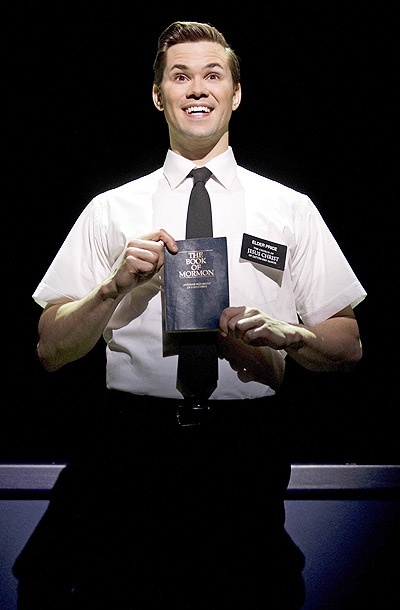 You can even make yourself a nifty little Elder Price name tag to complete the look, and don’t forget to smile as you ring those doorbells! 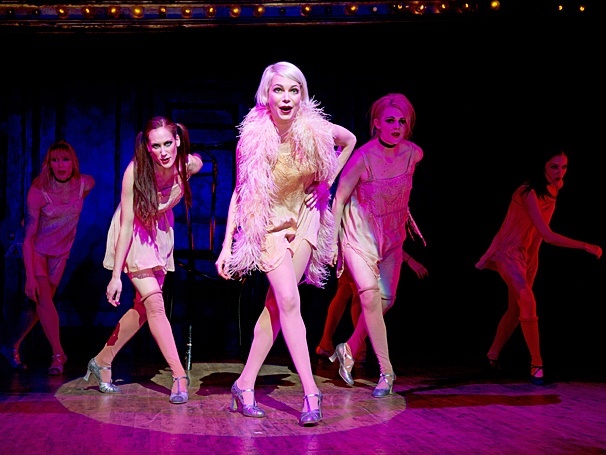 “We love you Miss Hannigan” is an understatement for how much we love to hate this villainess. This costume is particularly easy: just wear a robe and some curlers/ a scarf around your head. The key to this look is to be as messy and annoyed as humanely possible and you’ll be an orphanage caretaker in no time! Whoever said orange was the new pink was seriously disturbed, indeed. 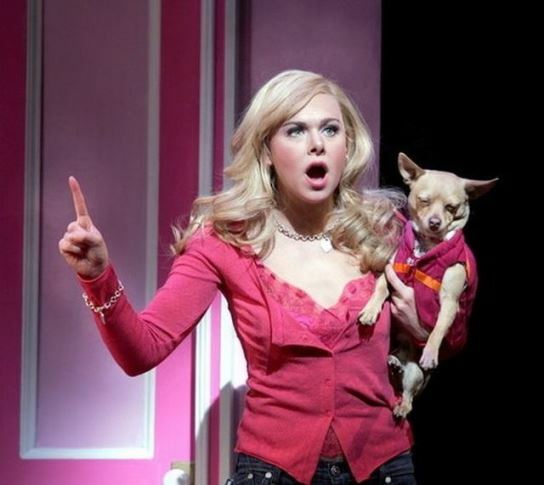 The key to the perfect Elle Woods costume is, as you have probably already guessed, pink! Pink anything and everything paired with a blonde wig (if you aren’t blonde already) will do the trick. If you are really getting into it, carry a small chihuahua on your arm for the full effect. Dress up as Black Stache, one of our favorite swashbucklers, and and embrace his early pre-hook style. You can easily buy a navy or black sport jacket second hand (or use an old one you have) and fashion yourself a coat like his with some gold ribbon and fabric glue. 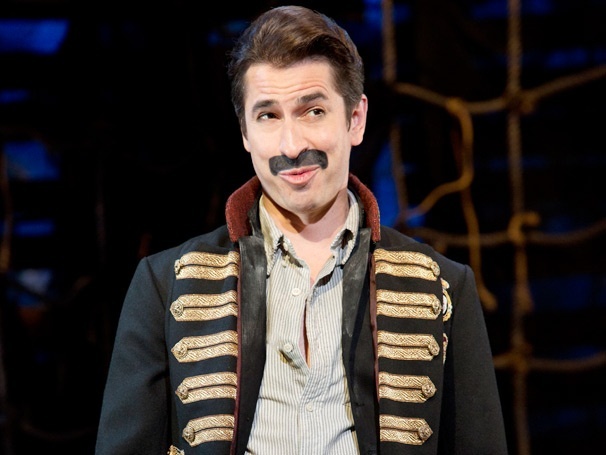 To create that iconic black stache, just apply generous amount of black face paint, as they did in the Broadway production. Spring and summer and… Halloween? Getting Ilse’s look is very simple. 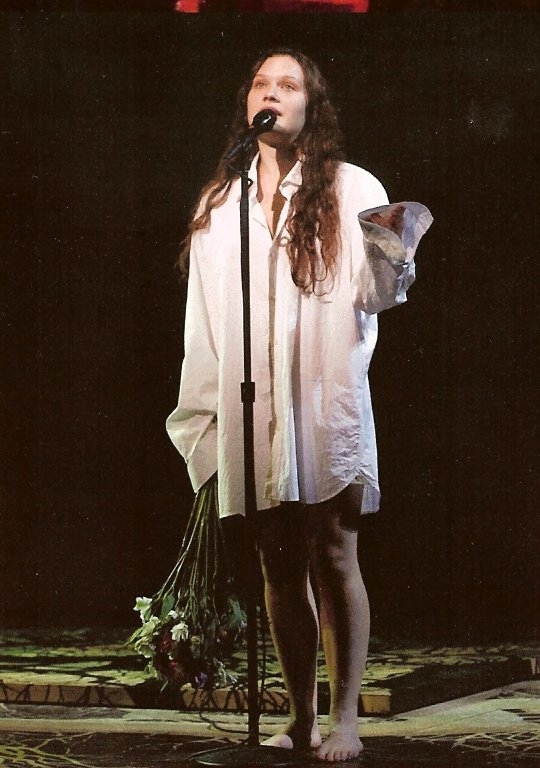 An oversize white button- down, bouquet of rough looking flowers and natural hair will certainly achieve that “runaway living in the forest with artists” look. Before the $96,000, Usvavi was just a guy running a bodega in the heights. Get his 181st Street style with a short sleeve red button down over a white undershirt, light wash jeans and a black newsboy style cap. To add authenticity, speak only in ridiculously clever raps. Something for the political commentator in all of us! 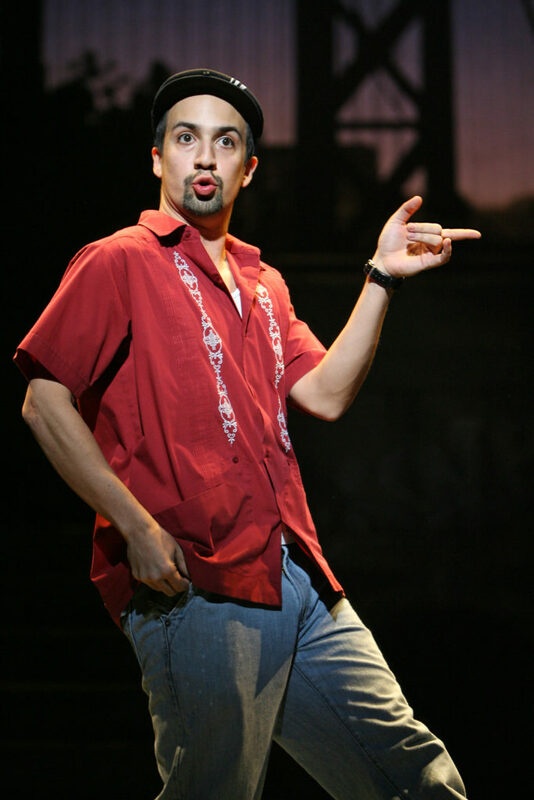 Che’s irresistible Argentinian everyman style is brought to you by a long sleeve white shirt, grey pants, brown suspenders and a critical opinion of the current political climate. For extra flare, brush up on your waltz steps! 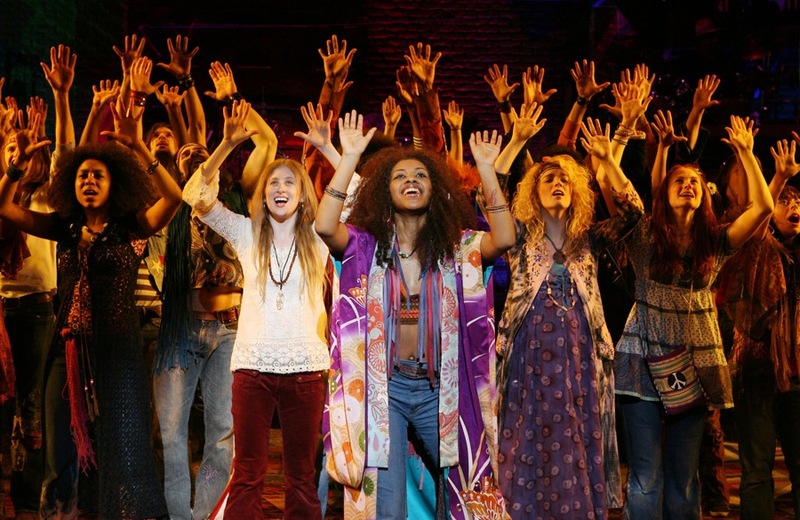 Patterns, bellbottoms and long hair are all you need to fit in with the tribe from Hair. Basically just put together as many late- ’60s style pieces you can find. Nothing should match and peace signs are a definite plus. Maybe bring along a pretend draft-card to publicly burn if the night gets dull. 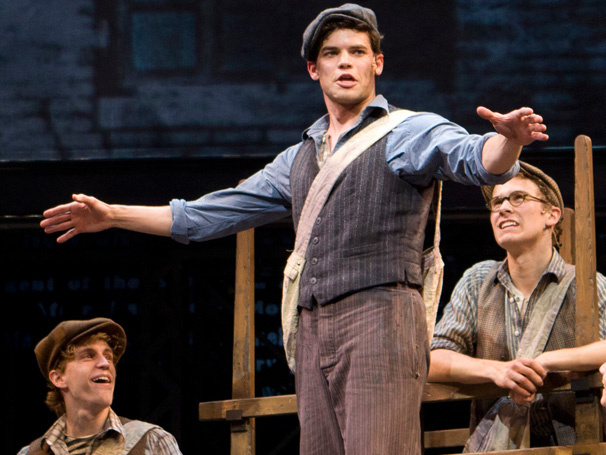 Go on strike this Halloween as Jack Kelly, newsboy extraordinaire. Get yourself a grungy vest, canvas messenger bag, and of course, the iconic newsboy cap! 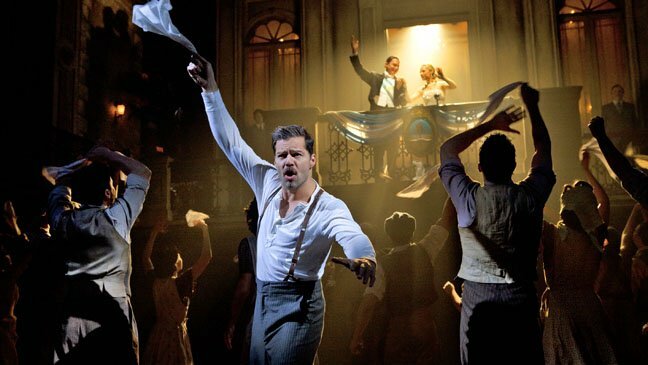 Hold some prop newspaper in your hand and start practicing your toe touch to achieve that true Newsie vibe. You too can be “The Toast of Mayfair” this Halloween. Less is more when it comes to mimicking Sally’s nightclub couture. Wear a slip or nightgown with whatever stockings you have lying around and some character shoes (which you also probably have lying around). Add a red lip, pink feather boa and her trademark green fingernails to complete the ensemble! Need more inspiration? Check out our favorite costumes on Broadway right now and let us know on Facebook or Twitter who you’re planning to be this Halloween!